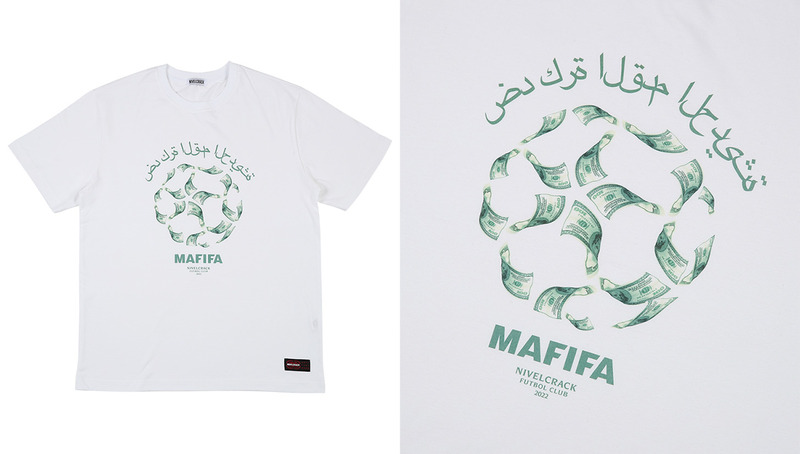 One of the world’s most notable football-inspired streetwear labels, Nivelcrack just dropped its Fall 2018 line, which features a cozy set of tees, rugby shirts, and a pair of track pants inspired by the legendary R9 Mercurial boots. 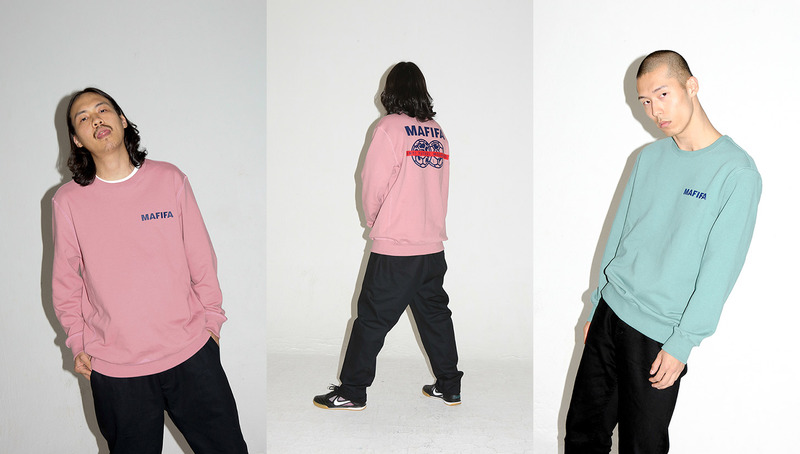 As we become fully engulfed in the crisp air and chilly breezes of the fall, there’s no better time or way to get cozy than with Nivelcrack’s latest line that dropped earlier today. 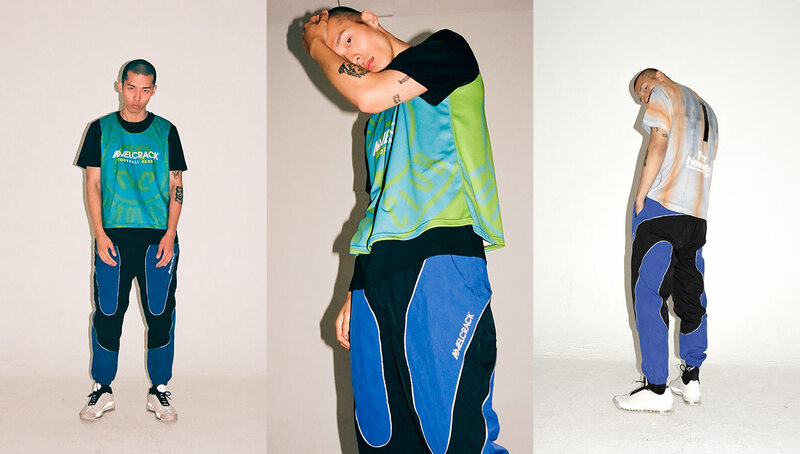 From the velour-like rugby shirt to the throwback style Fenomeno track pants, Nivelcrack’s Fall 2018 collection will have you lounging in style. 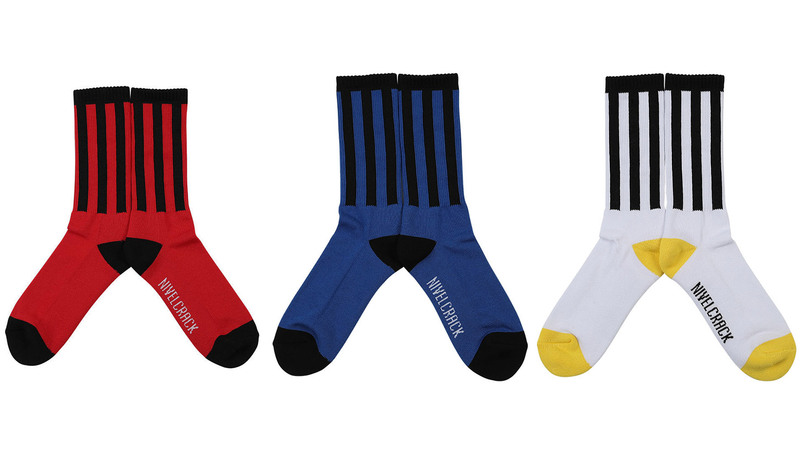 The aforementioned pants are the highlight of the collection, with a wavy design inspired by the iconic R9 Mercurial boots popularized by the Brazilian Ronaldo (also known as “Chubby Ronaldo” depending on which circles you run in). 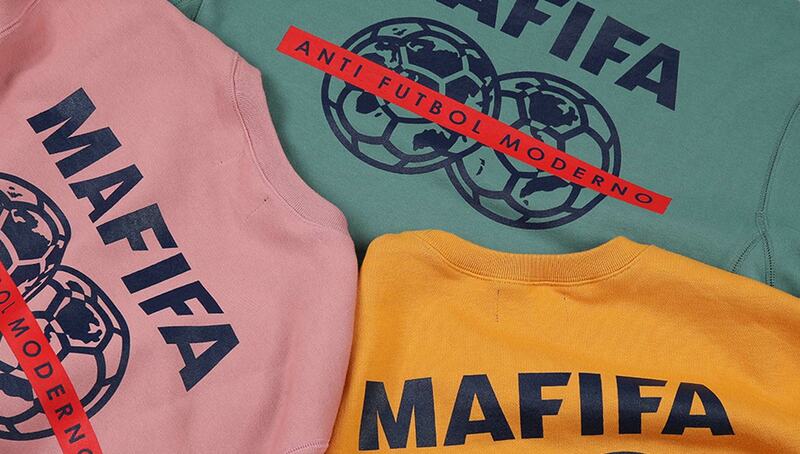 Never afraid to get too political, the South Korean label also included a new installment of its MAFIFA series, which has provided some cheeky digs at the oft-corrupt operations of FIFA. This go around sees shots fired towards the 2022 Qatar World Cup, a topic that has been shrouded in scandal and controversy since its announcement in 2010. 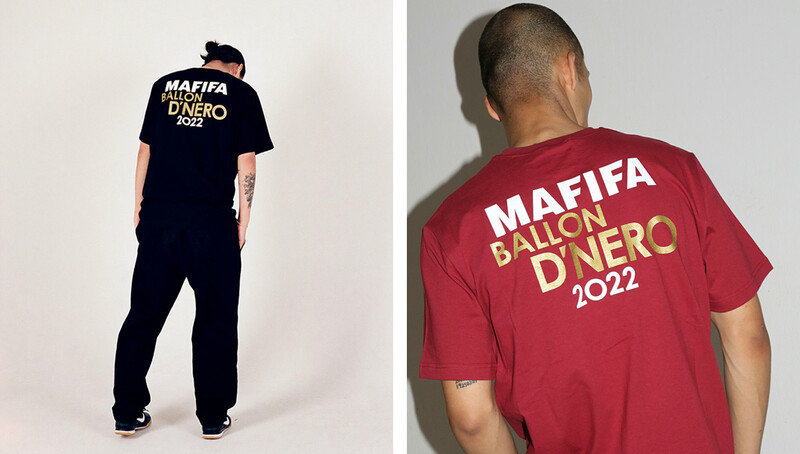 Iterations like “Ballon d’Nero” and a soccer ball made from dollar bills signify the greed that has been associated with Qatar’s winning bid to host the 2022 games. Also included in the collection is a set of socks, hats, pinny-inspired tank tops, pants, and a coat, truly encapsulating the all-weather environment that the fall tends to bring. 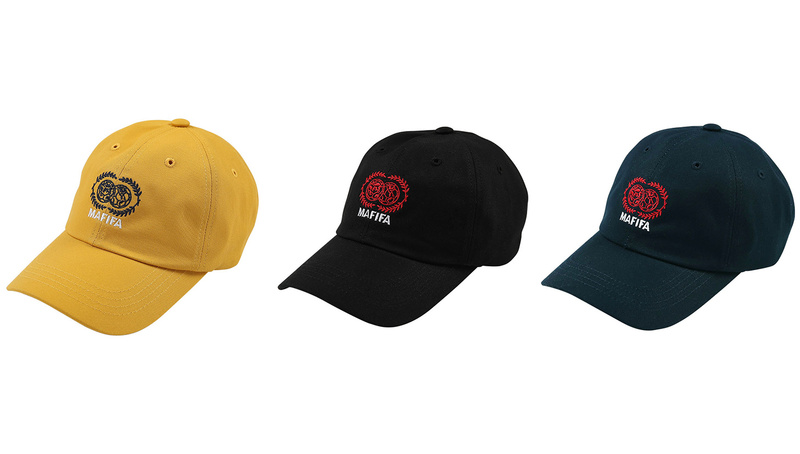 Available now, you can cop the entire gamut through Nivelcrack’s online store.